“He’s breathing on his own, he’s doing something different every day,” his mother, Brijjanna Price, said at a press conference on Thursday. Her relief is palpable. 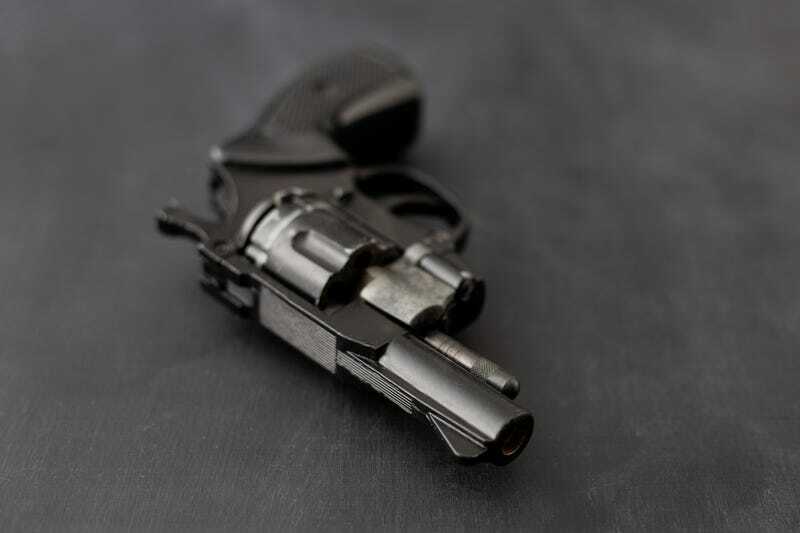 According to CNN, the inquisitive four-year-old found a gun under a pillow on March 27 and accidentally shot himself in the head. He was immediately rushed to a nearby children’s hospital in Oakland and admitted to an intensive care unit, where he fought for his life as his family feared they would lose yet another relative to gun violence—they already lost four others. His prognosis improved, but he was put on life support and placed in a medically induced coma. With no sign of brain activity, doctors predicted he would be either brain dead or most likely never walk again. In the weeks since, Na’vaun’s condition has improved drastically. Although he’s still unable to talk, ABC 7 News reports he’s awake, responsive and now able to sit in a wheelchair. But most importantly, he’s out of intensive care. “I always pray for the best so I knew he was going to be okay,” Brijjanna said. In the aftermath of this incident, her estranged boyfriend, Terrence L. Wilson, was charged with one count of child abuse, one count of possession of a firearm by a felon and one count of first-degree criminal firearm storage, according to court documents filed by the Alameda County District Attorney’s Office. Fox 5 reports that Wilson informed police that he slept with the gun under his pillow, but had forgotten to lock it up. Na’vaun’s longterm prognosis will take months to determine, but the family has every reason to remain optimistic and in good spirits. For those interested or able to lend their support, the family has created a GoFundMe campaign to help offset costs associated with Na’vaun’s recovery.